is there a way to show a chart (with annotations or notes) so that communication can be done easier? — s.c.a.n. is there a way to show a chart (with annotations or notes) so that communication can be done easier? On this site? You can attached a file or image to your post if that is what the question is. Using the attach file or attach image option in the bar above the text box. In Firefox, you can right click on the chart and choose "Email Image". The first time you will have to set up a new account with the email provider of your choice, or connect to your existing email account. After that, it takes you straight to your email where it has created a message for you to add an address and add text if you want. Alternatively, you can choose "Save Image As", give it a name, and save it to your machine to use later as an attachment if that's better. Finally, you can select "Copy Image" and paste it into an application like PowerPoint or Excel, Word, etc. where you can resize it to fit your needs. You can also click on "Permalink", save it, and copy the URL and paste it into an email or other application with internet access. My apologies for not being clear on my question! 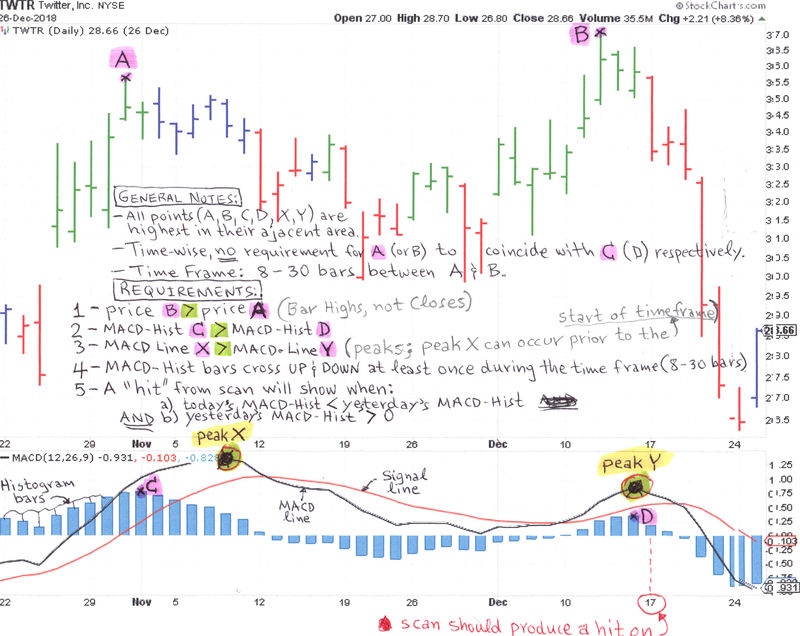 I am thinking to print my intended chart (for demonstration and questions), MANUALLY mark on it important info I want to ask, and then scan the page(with the markings) as a photo(JPG) and attach it with my questions here. Will do very soon..... and hope markd you can look at it. Thank you both for helping! You can also do the permalink here. Mark up the chart in annotation, save the changes, then bring the chart up on chart work bench. Click on permalink and save the chart again. Then copy the URL at the top of the page and paste it into your question here. The annotation tool (click on "Annotation" under the chart on chart workbench) takes some practice to get used to, but it's pretty good. Of course, your way should work, too. Thank you markd for the suggestions on permalink and annotation - but just saw your msg and have already done what I mentioned earlier. Let me know if you find any issues with the attachment and OF COURSE any issues or have questions with what I am trying/looking for. Also, I think I've seen something written by gord (admin) on something like this but can not find it - I have been working on this for many months now with no progress and no sign of any minute success (have thrown away all past flawed coding as it never worked). Want to start anew and thought to seek your help. Well, the lower MACD Hist above zero is the only part that's easy. I'm guessing you can write that part. The rest is kind of hit and miss, depending on the parameters you choose. So, it looks like you want higher prices today vs some time ago, but a lower MACD (so, a divergence). Then for the Hist crossover, test for x days ago min some number of days MACD Hist less than zero (because if it is over 0 now, per the lower Hist above zero condition at the top, but it was under zero some number of bars ago, there had to be at least one crossover; we don't care where, I don't think). You will probably get a lot of junk you don't want, but if you get at least some stuff you do want, you are on the right track. You can try to refine it by tweaking the parameters to get a better proportion of good hits, but unlikely you will ever get 100 %. Remember to run the scan over a random selection of dates in many different markets - go back a couple of years maybe to get up, down and ranging markets.